Being different can always be an issue for kids, especially when having a different culture than the majority. Whether it is at school, in their neighborhood, or in the world, Jews are the minority. Jewish students may feel like outsiders, especially when their friends talk all about certain topics, and they feel like they can’t relate. Personally, I attend a high school with almost no Jews except for my twin and me. For a lot of our friends, we’re the only Jewish people they’ve ever met. While it may lead to some awkward questions and conversations, our Judaism has taught us several lessons about standing out and the importance of educating others. This appears to be a common problem for many Jewish kids. Occasionally, they might get lucky, and Hanukkah and Christmas fall around each other, but when it doesn’t, it may create a time of jealousy and even sadness for those who don’t celebrate the latter. Some schools even put up trees and lights inside their buildings around the holidays, once again, supporting the majority and hardly acknowledging the minorities. This might leave kids feeling left out, excluded, and out of place. This is not just the case coming from non-Jewish students. Sometimes, non-Jewish teachers do the same thing, causing similar problems for students who cannot relate. However, some school districts with large amounts of minorities show more acceptance and support for other cultures. They may take action by not holding district-wide or school-wide events on holidays, or some may even try to avoid testing on holidays of all religions. When you are outnumbered at your school, it is important to get involved and surround yourself with people who you share your beliefs with. There, you can connect and bond over your similarities. There are a number of ways to get involved in the Jewish community. 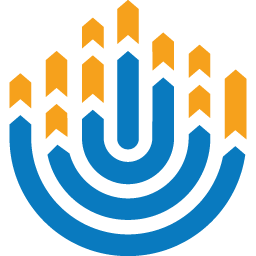 Youth organizations like BBYO are a very popular way for young Jewish teens to connect with each other. You get chances to go to events, sometimes in different cities and states, where you can meet new friends and learn, all while in a Jewish environment. For younger Jewish kids, Jewish summer camps can give them the same experience. These spaces allow for Jews from communities of any size come together to relate, connect, and understand similar everyday challenges. For me, BBYO gave me a home. Not only did I meet my new best friends, my brothers, and sisters, but I began connecting to my Judaism again despite the circumstances in my school. It may seem hard to be different when you’re outnumbered and feel alone, but it doesn’t have to be dreadful. It is important to take your differences and use it to educate others and enjoy being unique. 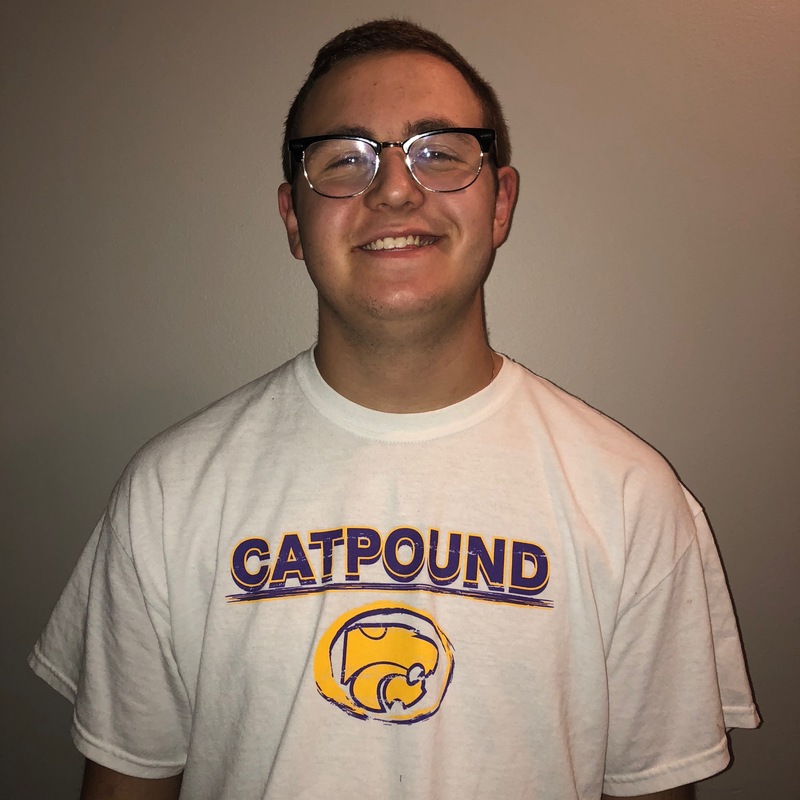 Ethan Fine is an Aleph from Mid-America Region: St. Louis Council in Esperanto AZA #2486. He is incredibly excited to share his love for both BBYO and journalism!